Cassie is a 10 year old female Fox Terrier Cross. We would love to introduce you to the amazing Cassie. Cassie came to us from a really sad situation – it was a rough start to life – but she has turned the corner and is ready for her own home. Cassie loves people, she wags her tail and does a dance – and would love nothing more than someone to cuddle and a sofa to sleep on. Cassie is an older girl, and she isn’t a fan of dogs in general, she walks past them and can ignore them – but would not want to live with one. After everything she has been through, it would be lovely she got 100% of the affection from her family. Cassie had a skin problem when she came to us, but with a new diet and a special shampoo – her coat is doing well. We can discuss further with prospective applicants. She may be 10 but she is young at heart. 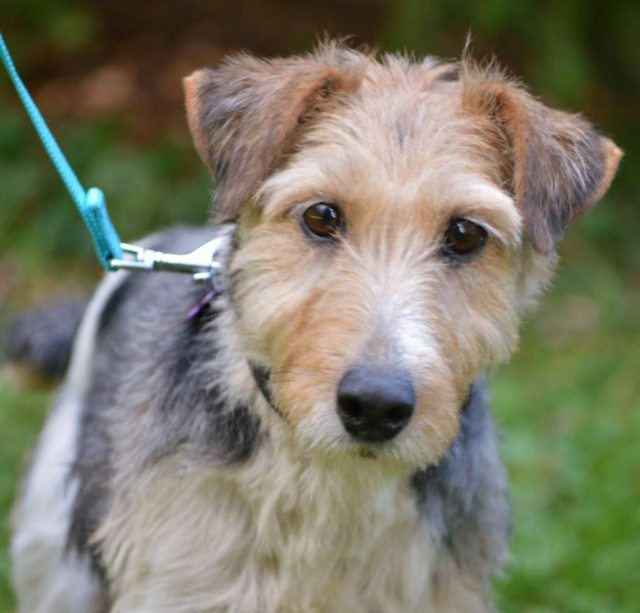 She is a Fox Terrier cross – she very much has the terrier personality – so no cats/small animals – she is active – but would prefer to work her nose and brain rather than go for lots of long walks. So we would work with an adoptive home with ways of keeping her brain entertained and her terrier curiosity engaged. Can you be the light in this girls life? She has been overlooked and we can’t understand why. At Terrier SOS we believe that dogs deserve a chance at love, and our dogs are the most deserving of a home. We know they have the quirks, that is what makes them so special. 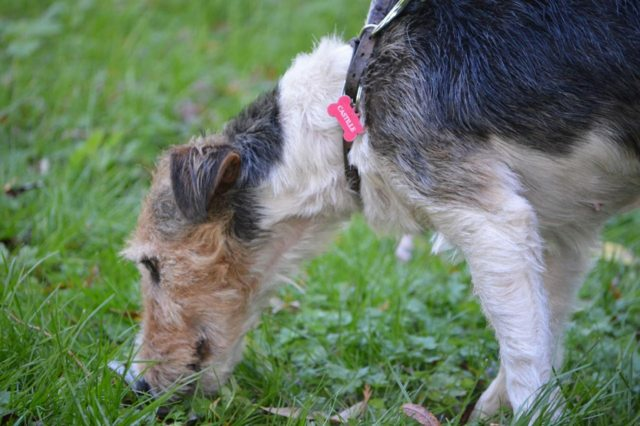 Terrier SOS was set up to help Wire Fox Terriers in need in Europe. 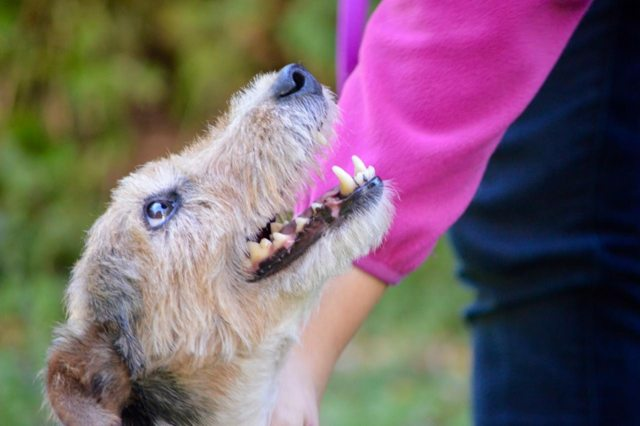 For further details regarding adopting a dog from Terrier SOS please visit the website www.terriersos.com, complete a Homing Questionnaire and email it to Terriersos@shonalona.co.uk. Please note, an adoption fee will apply. 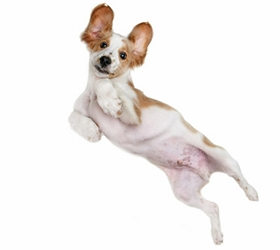 All our dogs are dewormed/defleaed, vaccinated and with a pet passport and microchipped. If not already done so, we will also spay/neuter when medically safe to do so.